Black Diamond Presents Wande Coal Live in Concert. Giving hits from Bumper 2 Bumper to So Mi SO. 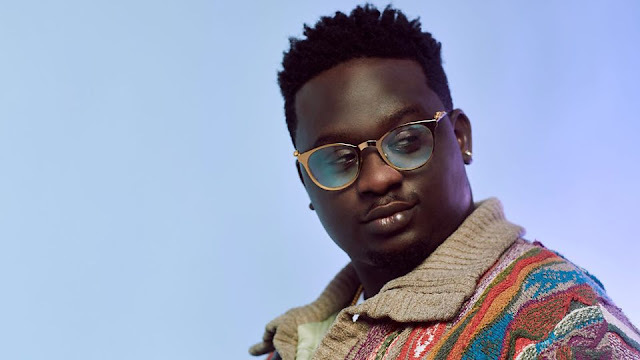 Hope you know wvery single song Wande Coal has released has been a hit!